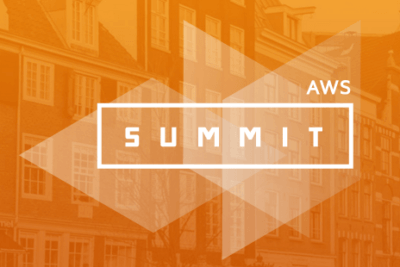 Louis Richards will be attending the upcoming AWS Global Summit in London on Thursday 7th July, at the ExCel London. The agenda for the day includes numerous breakout sessions and hands-on labs, alongside the exhibition hall. To see a full agenda for the day, click here. If you would like to meet with Louis at the event, email info@console.to now to book in a meeting.